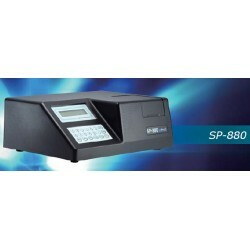 The SP-800 series single beam visible spectrophotometers are a low-cost, easy-to-use, and reliable general purpose instrument designed for laboratories and educational needs. The SP-800 series visible beam spectrophotometer comes with 2 models. 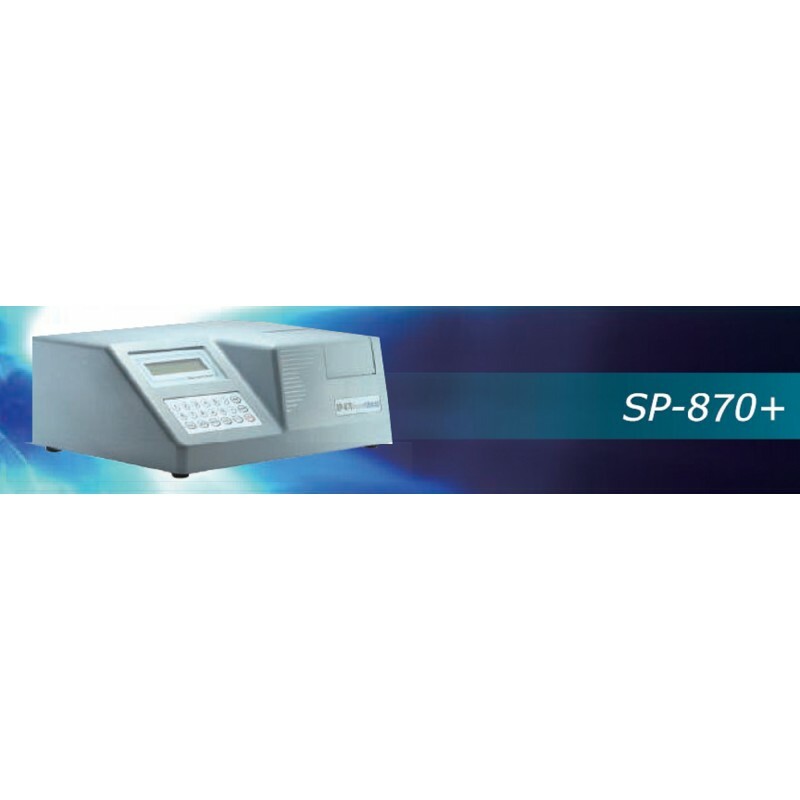 The SP-870+ standalone model measures the traditional absorbance, transmittance and concentration. And the PC enabled SP-880 with enhance measurement features such as spectrum scan, kinetic, quantitative.The SP-800 series visible spectrophotometers are a compact, low-cost instrument with all the essentials for teaching and routine laboratory use.